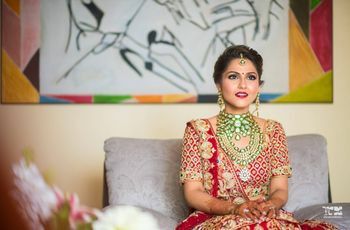 Rajasthani Jewellery Set: 10 Jewellery Pieces You Must Add in Your Bridal Jewellery Set | Wedding Tips ARE YOU A VENDOR? Do you dream of royal, colourful, and vibrant Rajasthani jewellery set for your wedding day? We share with you some important elements that go in its making. 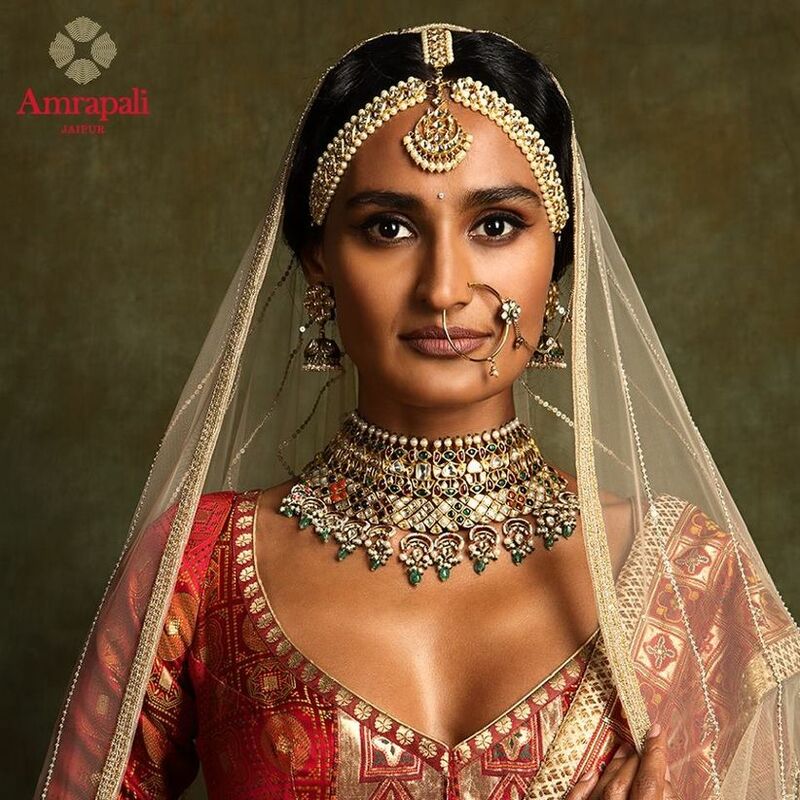 Jewellery has always been an important part of the bridal attire in almost all cultures in India. But in Rajasthan, jewellery is like attire in itself. 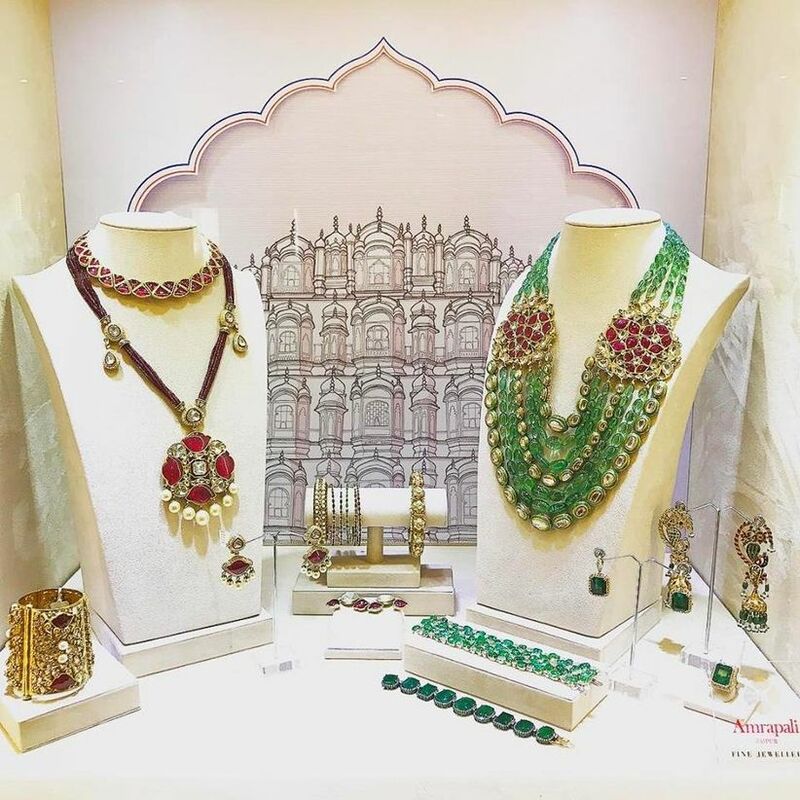 A Rajasthani jewellery set is an expression of the age-old customs and traditional wear of the women of the state. The nostalgia and charm of it are truly unbeatable. Let’s take a look at different elements that make a true Rajputi jewellery set. Maang tikka is known as Borla in Rajasthan. Unlike the regular ones, it is spherical in shape and is made of gold. Traditionally a Rajsathani Borla is studded with kundan, pearls, and Meenakari work. 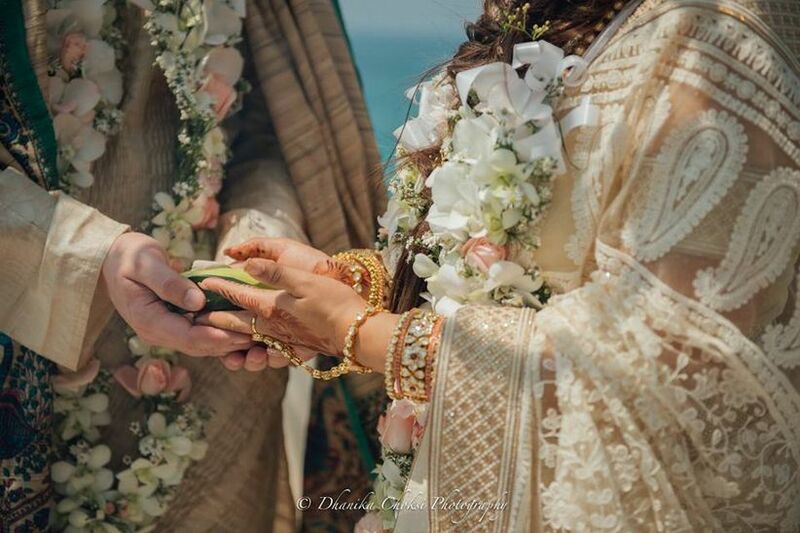 These days’ brides wear it with two-sided chains known as Sheeshfool. Nath, also known as a nose ring has been an integral part of the Indian culture, especially in Rajasthan. Available in different shapes, styles, and colours, it is worn on the left nostril and is joined with a gold chain to the left ear. A nath is considered to be a symbol of being married in the state. Kanthi is one of the most essential elements of Rajasthani jewellery set. 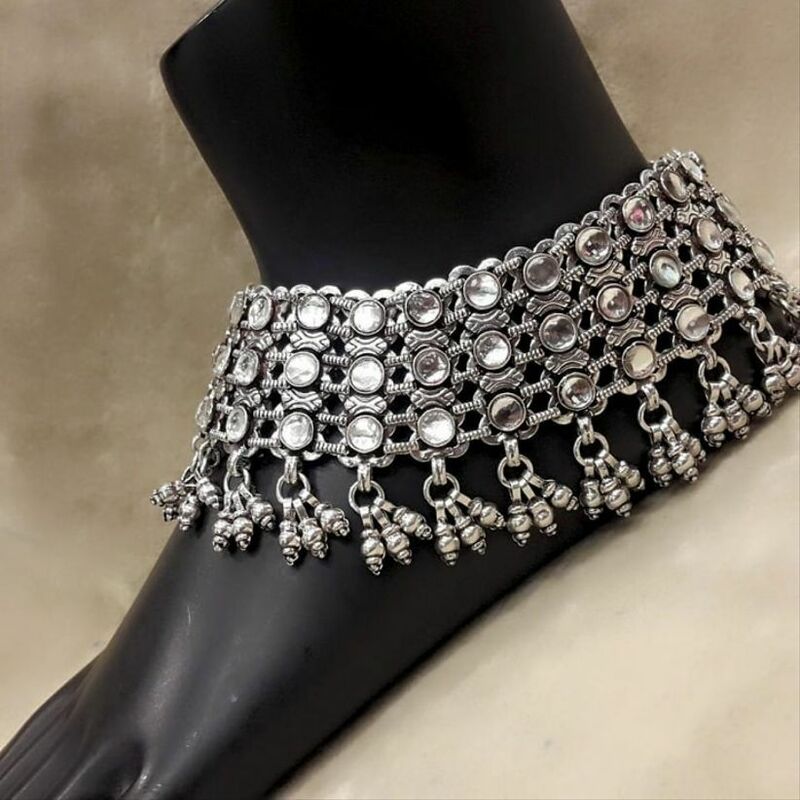 It is a traditional choker neckpiece of the state which usually comes with adjustable thread so that it can fit any size of the neck. 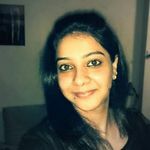 In addition to this, Rajasthani women also wear a neckpiece which is long up to the navel known as rani haar. A very famous Rajputi ornament for the neck, Timaniya is also known as Aad in Rajasthani language. 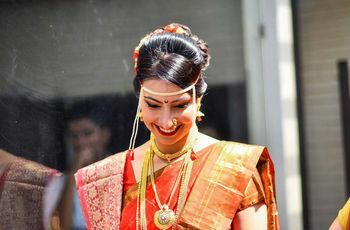 It is a square or a rectangle shaped choker which is usually gifted to the bride by the family of the groom. It looks rich and enhances the overall aura of the bride. 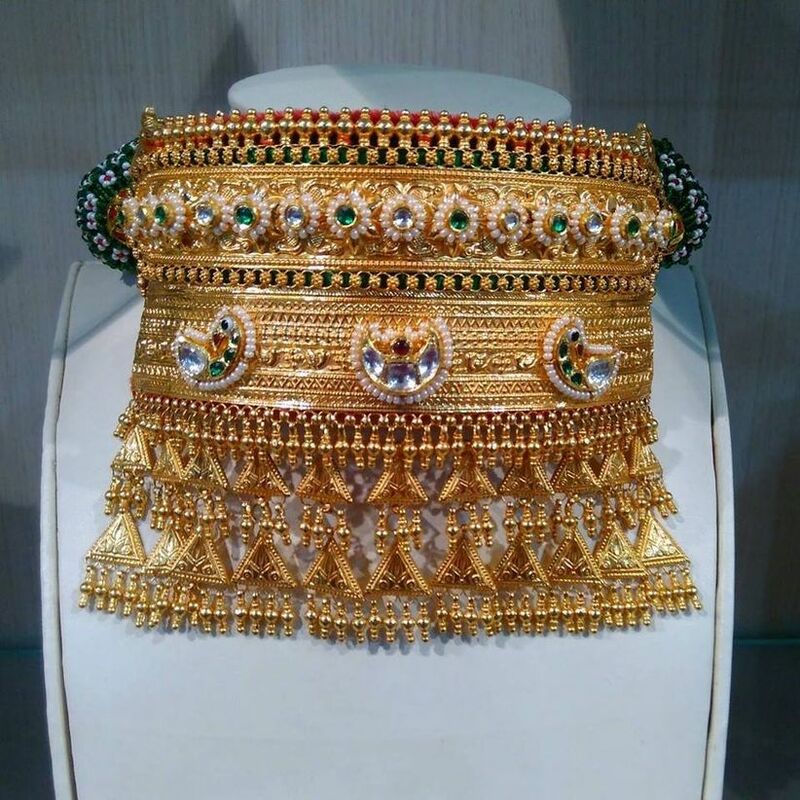 Traditionally, it used to be crafted in gold and kundan but nowadays diamond Timaniya is very popular with brides. 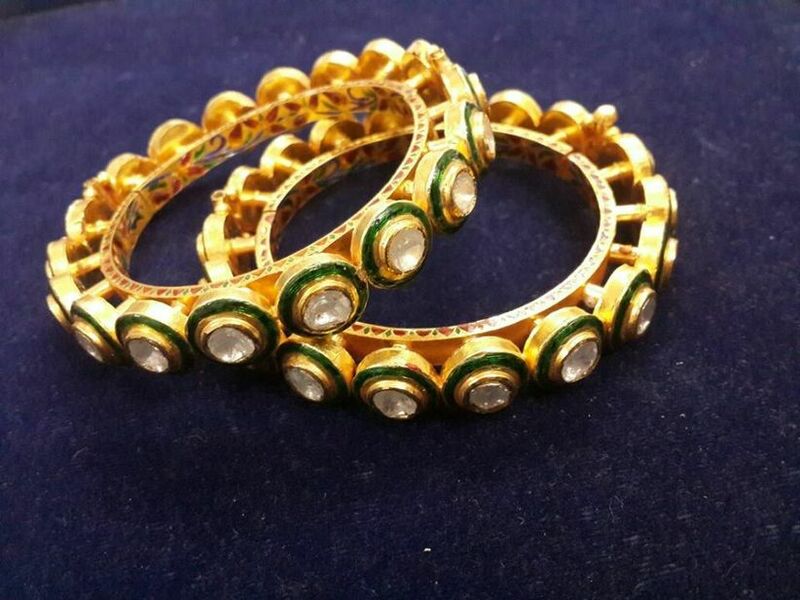 A very special set of two bangles worn by the Rajasthani women, Bangadi has a thick lining and small gold protrusions. Traditionally, Bangadi used to be made in gold and plastic but now many variations of it are available. Modern style Bangadis are made in gold and diamond and are referred to as Pacheli bangles. Unmarried Rajasthani women generally do not wear these bangles as they are gifted to a bride at her wedding. Haath Phool is a piece of jewellery which adorns the back of the palm and the wrist. It is an accessory that has one or multiple delicate chains connected to a bangle or a bracelet with an adjustable ring. Royal Haath Phools are made of precious metals and stones like gold, meenakari, kundan, and sometimes Jadau. Yet another very important part of a Rajasthani jewellery set, Kamarbandh is a waist chain. It is known as Kardhani or Tagdi in Rajasthan and is usually crafted of gold Polki or kundan. The best part about this ornament is that you can wear it separately with a saree, lehenga or even an ethnic gown. 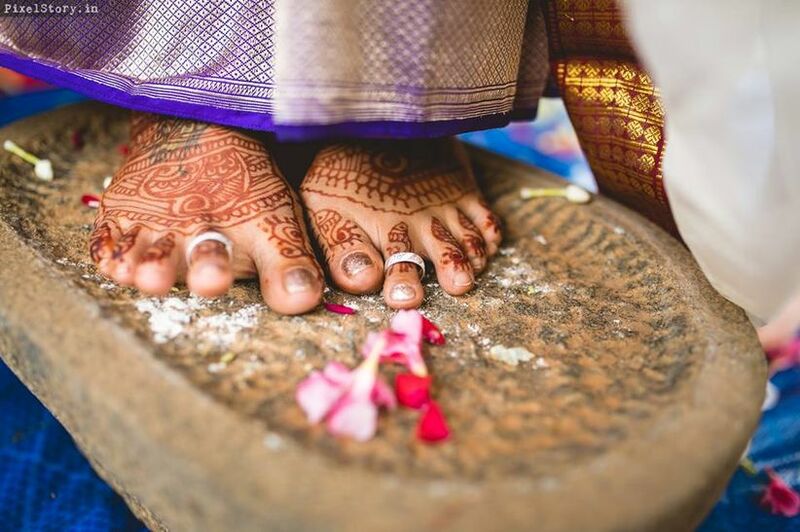 Worn around the ankle, an anklet is also known as a Payal or Pajeb. 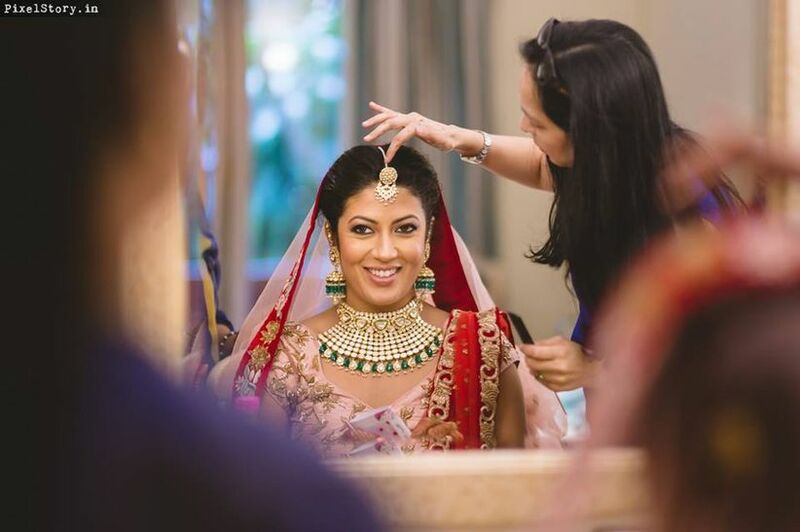 It is an essential part of a bridal jewellery set. Rajasthani women wear the heaviest anklets or a Kada usually made of silver. 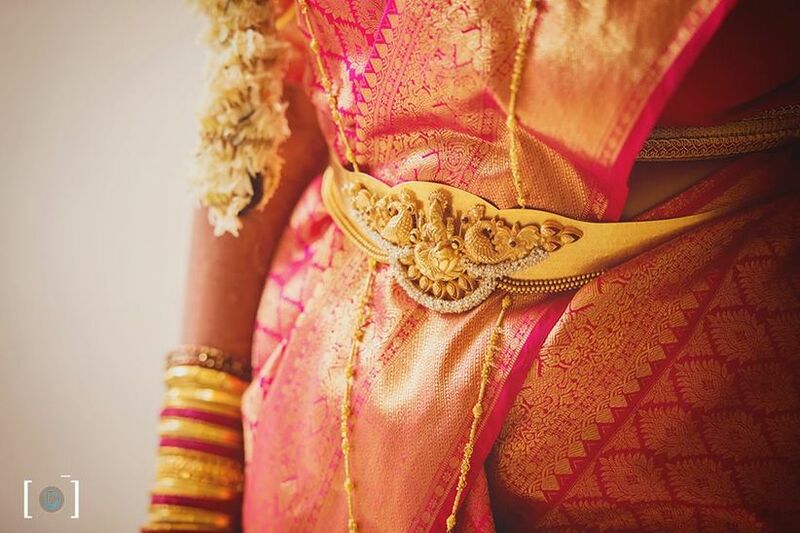 As it is considered inauspicious to wear gold in the feet, modern Rajputi brides prefer wearing gold-plated anklets or the ones with meenakari or kundan work. Bajubandh or an armlet is a kind of a bracelet worn on the upper part of any one arm. Besides being important wedding jewellery, it is also an important fashion ornament. From delicate to sturdy ones, there are a variety of Bajubandhs available these days made of precious metal like gold and silver. When we talk about a Rajasthani jewellery set, it cannot be considered complete without toe rings. Also known as Bichuwa, it is gifted to a bride by her parents and is worn in the second toe. A traditional Rajasthani toe ring is made with gold plating in a floral design. It looks amazing on Indian outfits. These are some of the essential elements that make a Rajasthani jewellery set. Most of them have a religious meaning and are considered to be sacred. They are so royal and rich in appeal, that you won’t be able to take your eyes off. Did we miss out on any important jewellery piece? Let us know through comments.